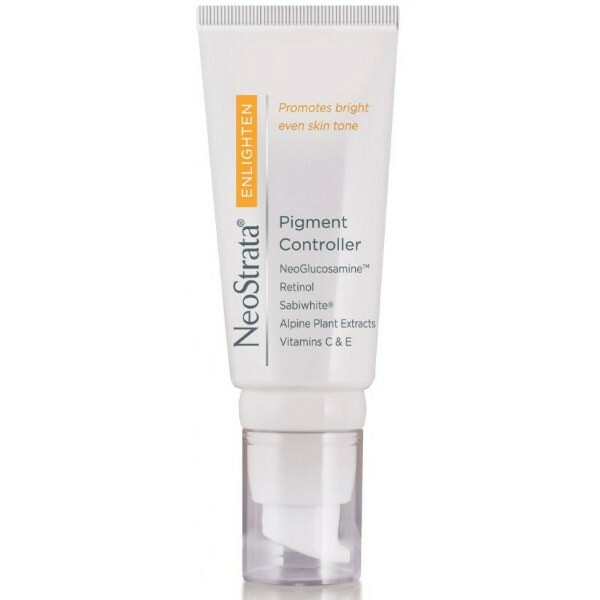 An advanced formula with clinically proven technologies to help control pigmentation and prevent new dark spots from forming. It has a synergistic combination of active ingredients that increases cell turnover and diminishes the appearance of skin discoloration. Extracts from the 7 Alpine Plants and SabiWhite® help lighten existing pigmentation and prevent new stains. Vitamin E protects the skin from further damage and retinol promotes cell turnover, encouraging a brighter skin tone.